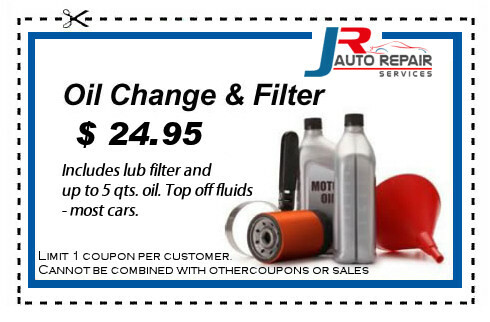 Print our Auto Service coupons for savings on oil changes, car repair, auto maintenance, tire rotation discounts and more. 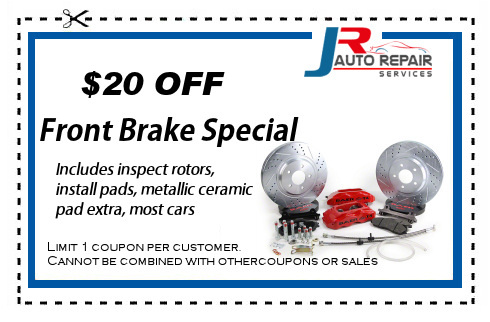 Directions: Click on any coupon for the printable version of our specials. 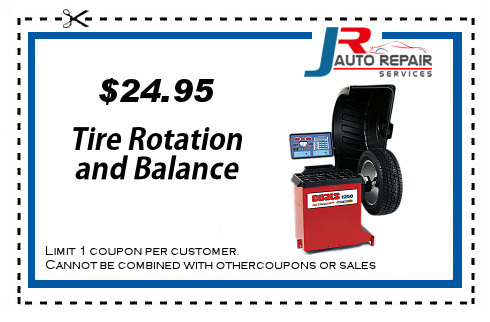 Simply print the available coupons and bring them into our shop. 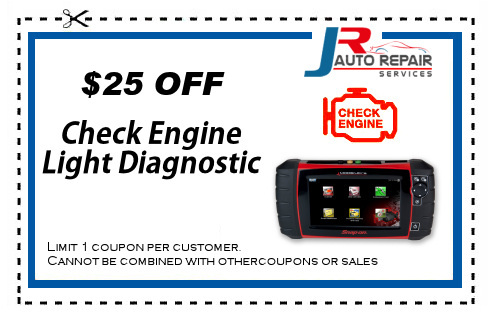 Or, simply save them to your smart phone and bring it into JR Auto Repair Services Shop. The water pump’s like the heart of your cooling system, circulating the fluid throughout. It’s a small pump that’s driven by the engine: usually by belt, but sometimes by a chain or gear. The water pump only operates when the engine’s running. Water pump failure is pretty routine for Virginia drivers. Some start failing at around 40,000 miles, but most fail by 100,000 miles. 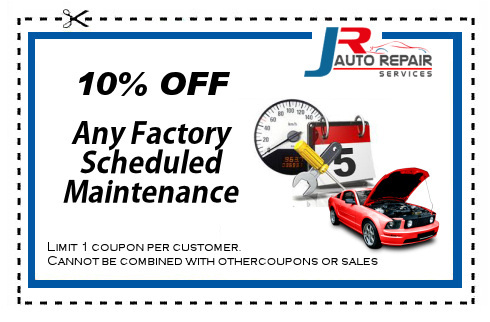 Consult your owners’ manual or personable JR Auto Repair advisor to see what’s recommended. Since a water pump either works or it doesn’t, you need to change it when it fails. Water pumps fail in one of two ways: the bearings fail or they begin to leak. It’s possible to have a leak from a cracked water pump, but it usually leaks at the gasket where it attaches to the engine. 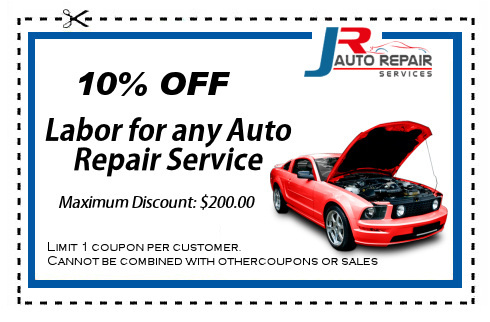 For a cooling system inspection, call JR Auto Repair at 703 596 6620. They say timing is everything. That’s doubly true when it comes to your timing belt. First, your timing belt keeps your valves operating in time with your engine so that it runs properly. Second, if you replace your timing belt on schedule, you’ll likely avoid the downtime and expense that can result from a broken or slipping timing belt. 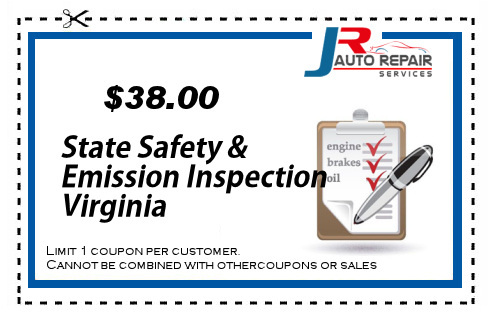 At JR Auto Repair in Virginia we install quality replacement parts. 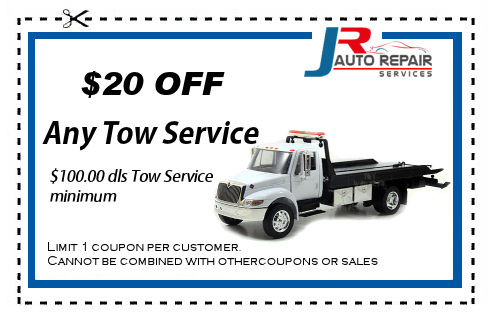 Give us a call at 703 596 6620 and let us help keep you safely and economically on the road. Everyone likes to save money on gas. But cheap no-brand gas may not contain enough detergent additives to keep your fuel system clean. 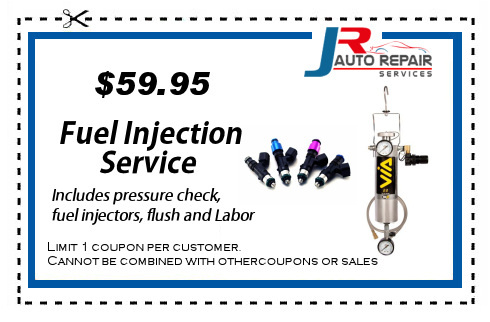 Major brand gas may cost a few cents more per gallon, but it can help prevent expensive fuel system repairs down the road.